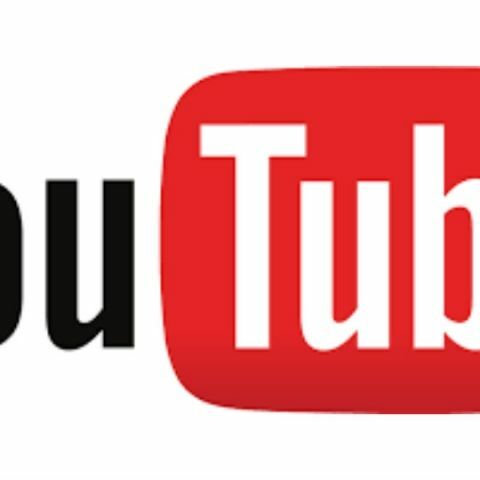 Youtube may be launching an ad-free subscription service on October 22. The subscription is expected to cost $10 per month, which is about Rs. 660. Subscribers to the service will not only get access to an ad-free version of YouTube, but also to Music Key. Music Key is YouTube’s music streaming service that allows users offline access, background playback and more. Re/Code has reported that YouTube has send content owners an email asking them to accept the terms of the new service by October 22. Owners have been asked to agree to the proposed changes or their “videos will no longer be available for public display or monetization in the United States.” YouTube had suggested launching a subscription service last year, but it had not comitted to a specific timeline. Earlier this year, content owners were informed that the company was aiming for a specific launch. YouTube had launched Music Key as beta, last year. Alongside, it was rumoured that Google is planning to rebrand Google Play Music All Acess to Google Play Music Key. The service was expected to give users access to concert footage, along with covers and remixes. The service will also offer recommendations based on on what users listened to and watched on YouTube. It was also reported that subscription to the service will be free for a 30-day period, after which it will cost nearly $10 a month. Last month, YouTube Gaming was launched in the US and the UK. The service was a direct competitor to Twitch, and allowed gamers to broadcast live streaming videos. It also allows users access to other gaming-related content. One of the highlights of this service was DVR Mode, which buffers the last four hours of a stream, allowing viewers to rewind back to a previous point in the broadcast. The beta version of the live streaming dashboard was also launched alonside YouTube Gaming. The new dashboard aims to make streaming an activity that can be easily accessed.